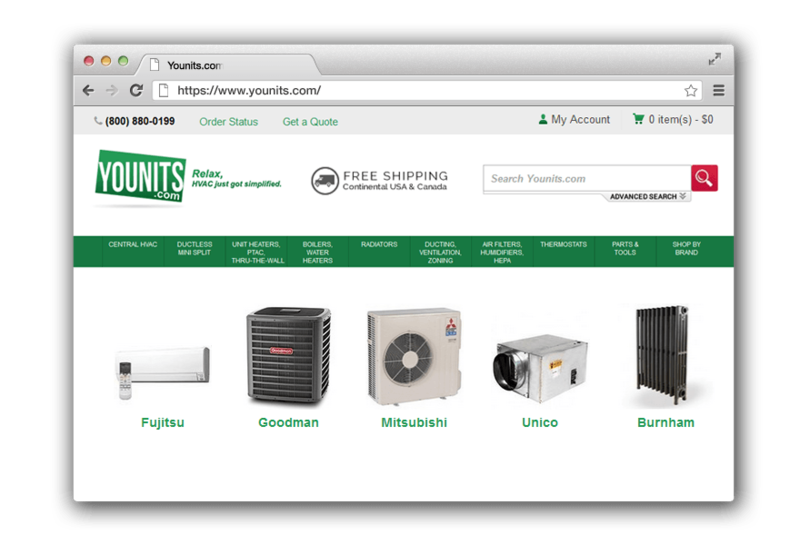 Younits, located in USA, is the leading service provider for HVAC solutions. The website was developed in an efficient way with user friendliness and advanced features. Our Magento development team fixed the load time efficiently with MAX CDN integration. 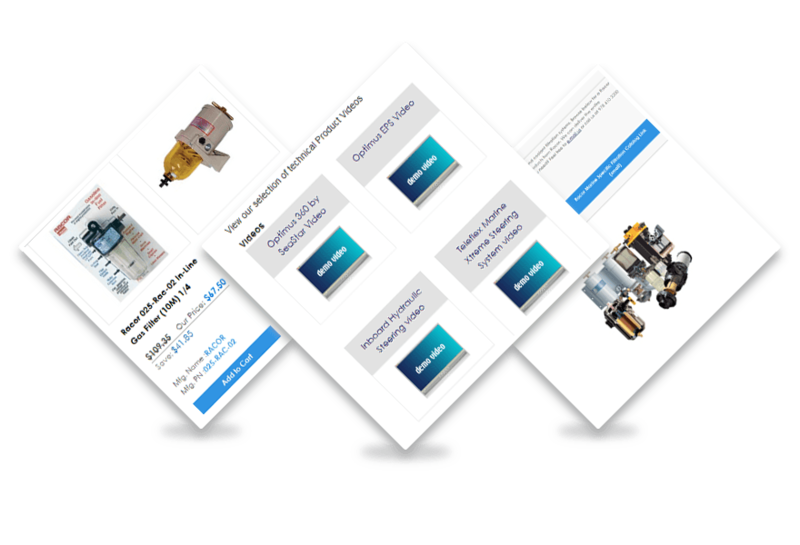 Having improved Younits with remarkable technical enhancements, Younits was customized for Affirm Promo. 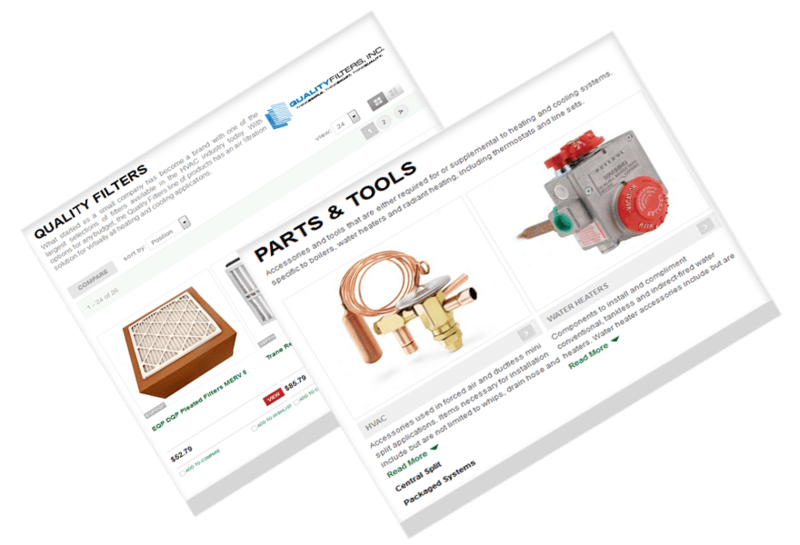 The website is now being augmented from SEO aspects to boost its online presence.